Thanks to all these modern technological advances like the internet and social media, dumb comments like Francesa’s are forever able to live on in infamy. 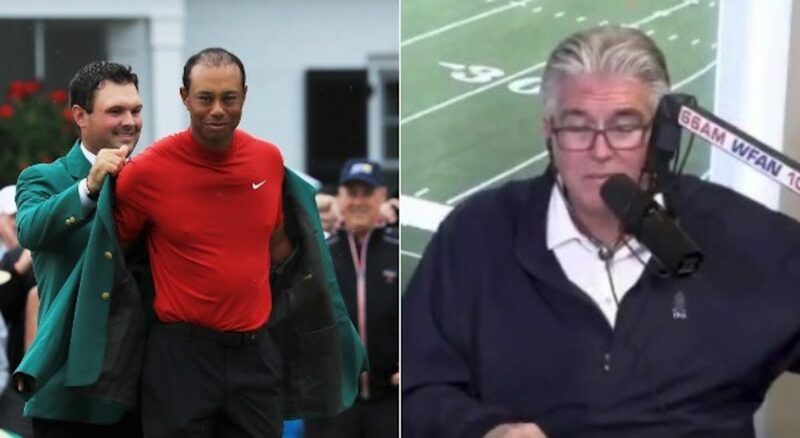 Last week, Mike Francesa confidently told us that the chances of Tiger Woods winning #TheMasters are "NIL"…..
Now the crazies will have Tiger winning 20 plus majors and dominating the sport. Relax. He is 43 with a bad back. Keep doubting him, Mike. And we’ll just keep posting stories like this one.